Shaq Fu is a fighting game from the 1990s starring Shaquille O'Neil as a kung fu hero and is considered one of the worst games ever created. Still, there is something about its clunky gameplay and ridiculous concept that keeps it alive in the minds of collectors. There are two opposing forces out there trying to collect as many of the video cartridges as possible. SaveShaqFu.com is dedicated to buying them up so they can be enjoyed by future generations while ShaqFu.com's mission is to collect them all so they can be destroyed. Kacy, aka “Da Game Nerd,” has certainly earned his nickname. 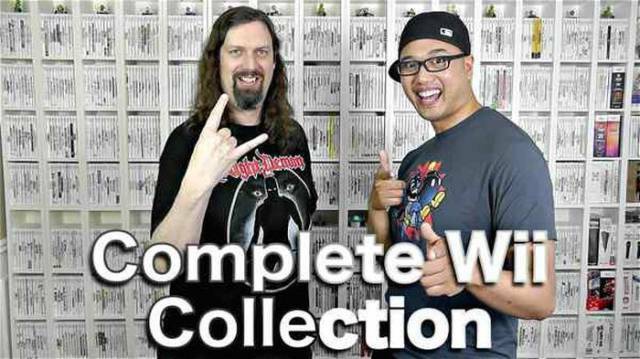 He's managed to collect every American-released Wii game, a total of 1260 titles so far. But attempting to rival Da Game Nerd's collection is Valtteri Hyttinen, a Norwegian who has collected every PS4 game released in Europe since 2014, a total of 283 titles so far. 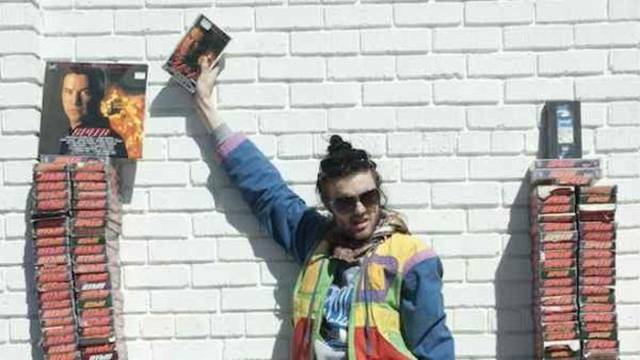 Ryan Beltz of Moscow, Idaho has made it his life's mission to own every VHS copy of the movie Speed , starring Keanu Reeves. It started out as a way to give gag gifts to friends and family, but when he started seeing more and more copies at thrift stores and pawn shops, he decided he must have them all. He currently has over 550 copies and knows this is, of course, an impossible task, but says, like the out of control bus in the movie, he just can't stop. Meanwhile, obscure media collector Nik Meier is trying to collect every VHS of Jerry Maguire. He currently has over 10,000 and promises when he reaches 18,000 he will build a giant shrine with them in the middle of the desert. Spider-Man is one of Marvel's most iconic superheroes, with over 50 years of adventures. The main comic he has appeared in is The Amazing Spider-Man, and one obsessed fanboy was determined to collect them all, approximately 700 issues. 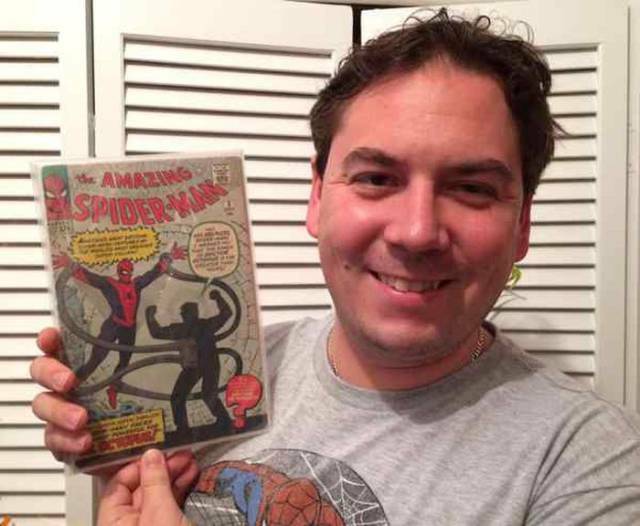 Mark Ginocchio bought his first issue (#296) when he was a boy living on Long Island, and he spent the next 27 years tracking and buying every single comic in the series he could find. Of course, the hardest were the early issues, but he ended his journey with ASM #3, which he says he purchased for a “fair” price. Some baseball card collectors try to collect cards of famous players or a complete series, but not Corey Stackhouse of New Mexico. 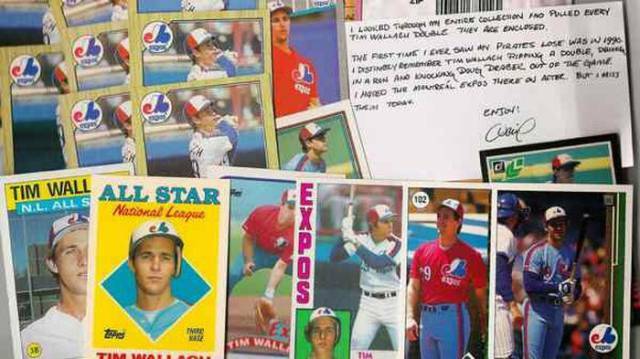 Instead, he is obsessed with collecting every single card he can get his hands on of only one player: Tim Wallach. Wallach was a relatively obscure Dodgers bench coach for most of his career, and these cards aren't worth very much on the market. Corey became a fan at the age of 4, but it didn't grow into an obsession until he was an adult in law school. He now owns one of every card Wallach has appeared on (373) for a total of 15,744 and growing. He says he receives calls and packages every week of people donating Wallach cards and does not know (or care) when it will end. Here is a simple collection that anyone could have—collecting pennies. 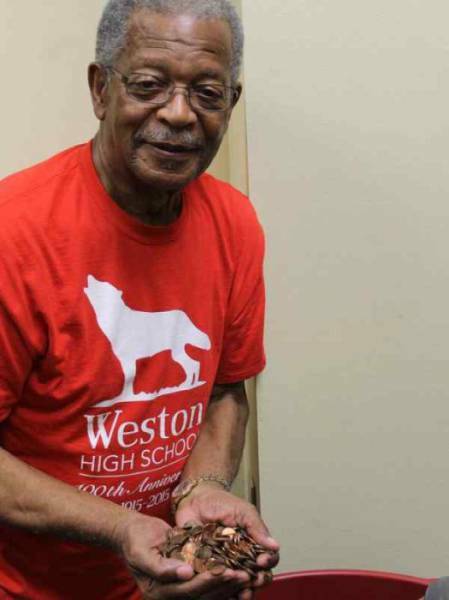 While some people put them in jars and eventually cash them out, a Lousiana man, Otha Anders, saved every penny he received for 45 years in 15 5-gallon water bottles. At 73, he finally cashed in his collection. The total—$5,136.14! 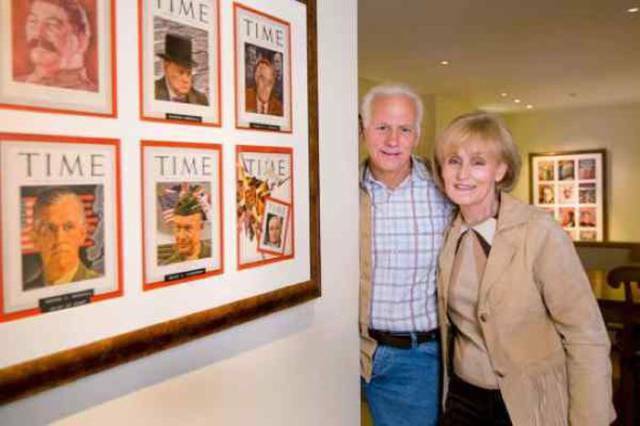 Time magazine has been awarding a “Person of the Year” every year since 1927 (originally “Man of the Year” until 1999). 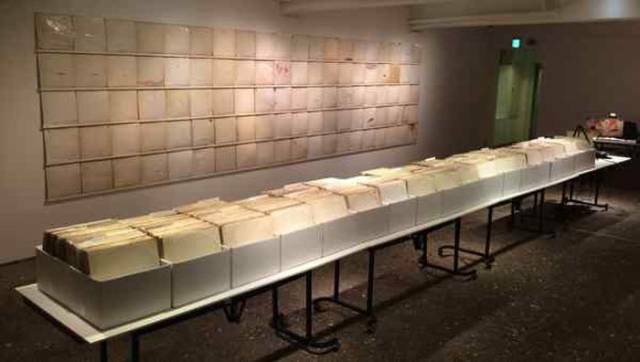 While many copies have been relegated to garage sales and dentist's offices, Ken Adelman of Colorado has collected every single cover, a total of 77, which he had mounted and framed on his wall. In addition to the cover, he has also sought the autograph of the person being honored and has succeeded with 57, including Martin Luther King, Jr., Vladimir Putin, Bill Clinton, and Harry S. Truman. This completist baseball card collection is more bizarre than Corey Stackhouse's. Not only is Mike Halley obsessed with just one obscure player, but he is also only interested in one particular year. He collects copies of Curt Flood's 1964 Topps baseball card. There's nothing special about the card or the player, except Halley's obsessive buying has made it much more valuable than it should be, with even a low-quality card selling for $30. This has angered many collectors who have a hard time completing their collections. Mike has no explanation for why he's doing it, and says he'll keep on buying no matter how many angry emails he gets.